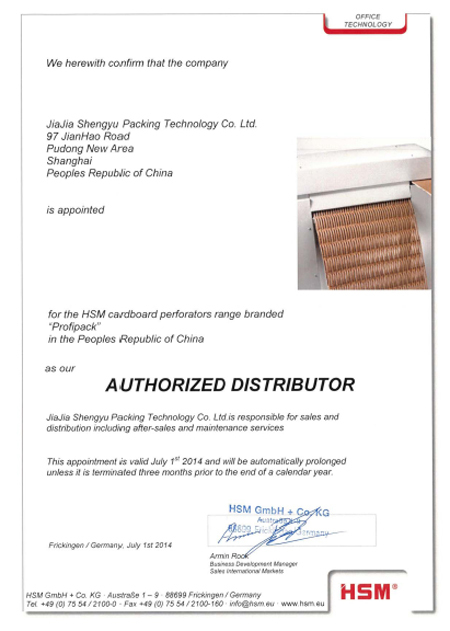 JSPack has recorded rapid growth by expanding our businesses in the market sectors. We offer a wide range of packaging products and services. 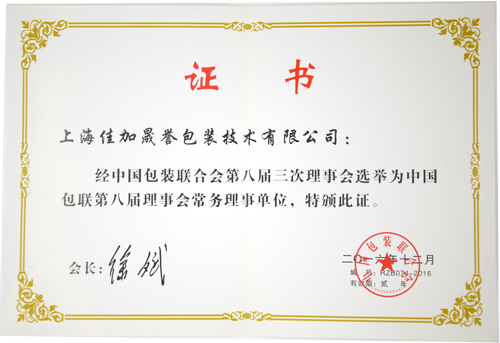 Our services include packaging design, packaging test, contract packaging, and etc. We create value for our customers through our packaging products and services - Value from Packaging. 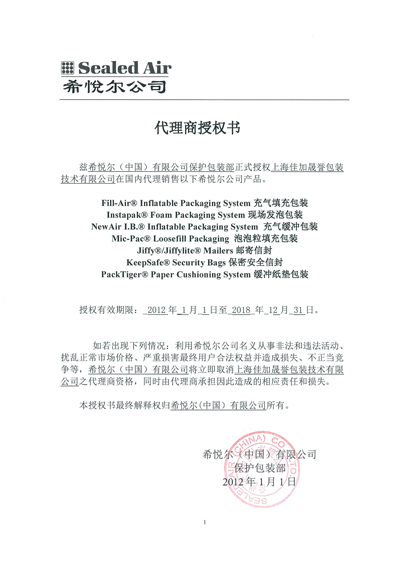 Authorization Certificate of Sealed Air Inc.